Product prices and availability are accurate as of 2019-04-18 19:58:22 UTC and are subject to change. Any price and availability information displayed on http://www.amazon.co.uk/ at the time of purchase will apply to the purchase of this product. Pack of 6 Premium Quality Dinner / Table Candles. Bistro Style. High quality. 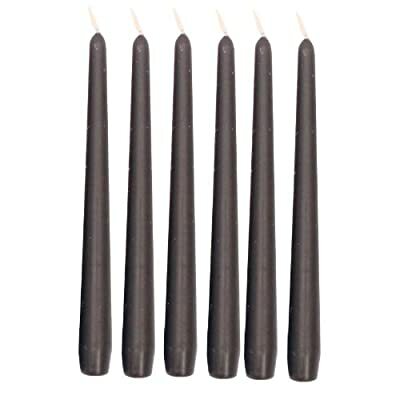 Drip resistant candles. Height: 25cm 10. 2.35cm diameter making them long burning. Burning time: approx. 8 hours condition dependent.